This all-suite property is a pure delight for discerning travelers. 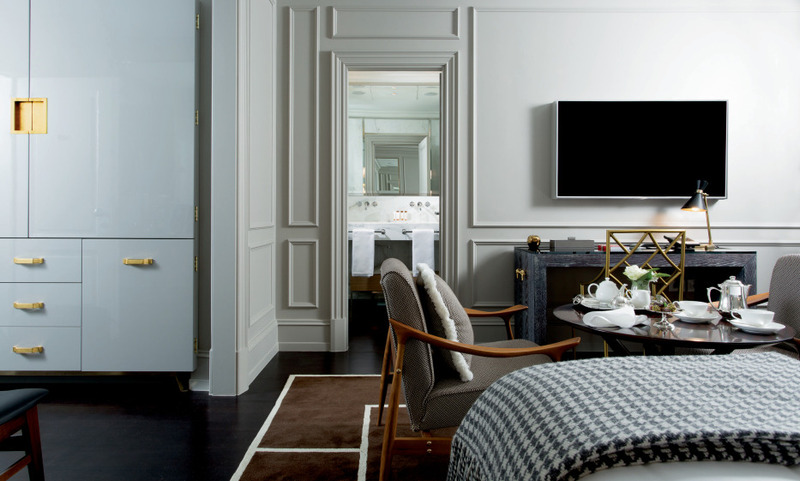 Iconic and intimate, the hotel is built around the guest and tailored to their lifestyle. At the heart of Firenze, along the Arno, the Portrait is a modern take on classic Florentine traditions. The breathtaking views of the Ponte Vecchio and Arno river from most suites. The Lifestyle Team, Portrait's way of bringing absolute service and contemporary luxury to its clients. The Caffè dell'Oro all day-dining with direct views of Ponte Vecchio.